SpiceJet has launched a daily non-stop flight between Delhi and Hong Kong effective November 22, 2018. 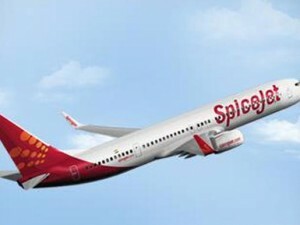 Ajay Singh, Chairman and Managing Director, SpiceJet said, “SpiceJet is delighted to announce the launch of our daily non-stop service from Delhi to Hong Kong. Hong Kong is SpiceJet’s eighth international destination and we are the only Indian budget carrier offering direct connectivity between India’s national capital and Hong Kong. 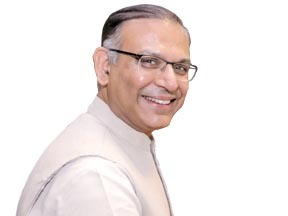 “We are confident that the flight will be a big success with both business and leisure travellers as well as the Indian diaspora and student community in Hong Kong. Our convenient flight timings will ensure that our guests will have multiple options for connecting flights both in Delhi on SpiceJet’s vast domestic network and Hong Kong thus offering them a seamless connectivity.” The airline’s flight SG 31 will depart from Terminal 3 of Delhi’s Indira Gandhi International airport at 10.45 pm (all local times) and will arrive in Hong Kong at 6:40 am the following day and the return flight SG 32 will depart at 7:40 am and reach Delhi at 10:50 am. 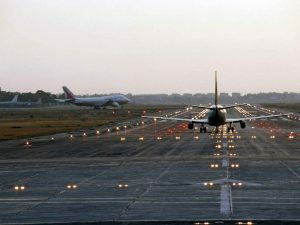 Delhi and Mumbai airports are set to close their runways for maintenance at different periods starting next month. IGIA’s one of the runways will be closed for repair work for 13 days starting November 15. Mumbai airport in will remain shut for six hours thrice a week between February 7, 2019 and end of March. “The works are scheduled to be undertaken for 13-day duration starting from November 15, 2018. 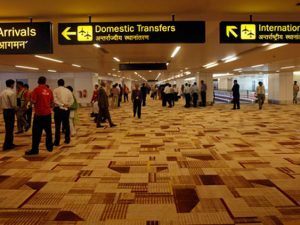 This will lower the capacity of IGI Airport by 50 arrivals and 50 departures per day in this duration,” a DIAL spokesperson said. The spokesperson also said these works are essential for safe aircraft operations and to avoid sudden disruptions that cause greater impact due to time required for planning the logistics. Mumbai airport will also undertake runway maintenance and repair in two phases between October and March, a move that is likely to affect as many as 300 flights per day during the period. Due to the work, both the runways– 09/27 and 14/32– will remain shut for operations between 11 am and 5 pm on October 23, a spokesperson said. In the second phase, the maintenance and repair work on the intersection will be carried out between February 7 and March 30 (except on March 21) from 11 am to 5 pm on Tuesdays, Thursdays and Saturdays. IndiGo and SpiceJet will partially shift operations from Terminal 1 to the revamped Terminal 2 (T2) of New Delhi’s IGI airport from March 25, 2018. 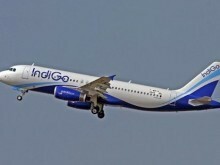 The IndiGo flights will be numbered from 6E 2000 to 6E 2999. The airline will operate flights to Bengaluru, Chennai, Amritsar, Bhubaneshwar, Raipur, Srinagar, Bagdogra, Udaipur, Vadodara and Vishakhapatnam from T2 of the Indira Gandhi International Airport. 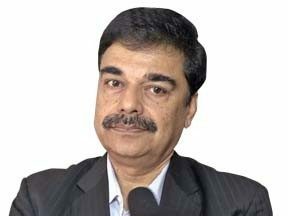 SpiceJet would shift seven sectors (flight nos. SG 8000 to SG 8999) to T2. These include destinations of Ahmedabad, Cochin, Goa, Gorakhpur, Patna, Pune and Surat, according to a relelase by Delhi International Airport Ltd (DIAL). 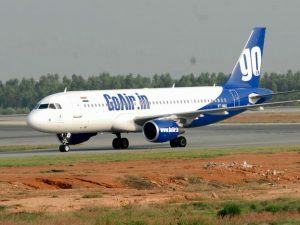 While GoAir had decided to shift operations to T2 in October 2017, SpiceJet and Indigo decided to follow suit last month for partial shifting after the Supreme Court dismissed IndiGo’s plea challenging a Delhi High Court order on shifting operations from Terminal (T1) to T2. The shifting, however, is a temporary move to ease the pressure of fast growing traffic at T1. The move will enable the expansion works at T1 effectively, according to a DIAL statement. T1 is set to be expanded from the current capacity of 20 million to 40 million passengers per annum. With the partial shift of operations of SpiceJet and Indigo to T2, passenger area for the flyers will increase from 25,917 sqm at T1 to combined 62,010 sqm. 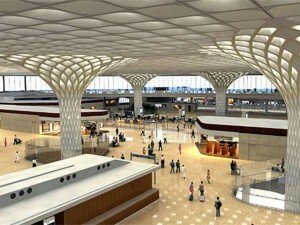 T2 adds additional 36,093 sqm passenger area. 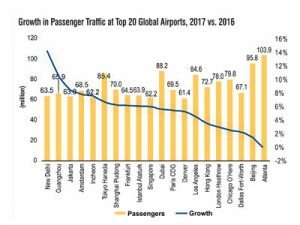 The international airports of Mumbai and New Delhi have been rated as the number one airports in the Asia Pacific region serving over 40 million passengers a year. This is announced by the Airports Council International (ACI) – a trade association of 1,953 member airports across 176 countries – for its Airport Service Quality (ASQ) ratings it conducts every year. Mumbai’s Chhatrapati Shivaji International Airport (CSIA) operated and managed by GVK MIAL shared the spot with Delhi’s Indira Gandhi International Airport (IGIA) for the World’s Best Airport for customer experience. They were selected by millions of passengers in a survey carried out by ACI. The Hyderabad airport became the number one in the 5-15 million passengers per annum category for the year 2017. As part of the ACI’s worldwide programme, passengers were surveyed across international airports for their feedback on 34 key performance indicators including airport access, check-in, security screening, restrooms, stores and restaurants. This year an unprecedented 16 airports were first-time winners, which reflects the increasingly competitive airport industry operating environment, where continuous service improvement is a key ingredient in business performance. These include Indore and Ahmedabad apart from Athens, Zagreb and Bandung.